The BMW 3 Series has been a part of the automaker’s lineup since the 1970s. While things have changed since then, this vehicle is still popular, and provides the ultimate thrill while out in Westchester County, Yonkers, and Hartsdale. BMW of Westchester features certified pre-owned BMW 3 Series models on our lot. This is a unique way to experience BMW ownership, with the certified pre-owned program offering a long list of benefits for drivers. The 3 Series is designed to be a sporty, stylish vehicle, with room for five people on synthetic leather seating. Power-adjustable front seats and leather upholstery is available on the 3 Series. The 3 Series sedan comes with a powerful inline 4-cylinder turbo engine, which produces 180 horsepower, though the top available engine on the sedan is an inline 6-cylinder which produces 320 horsepower. 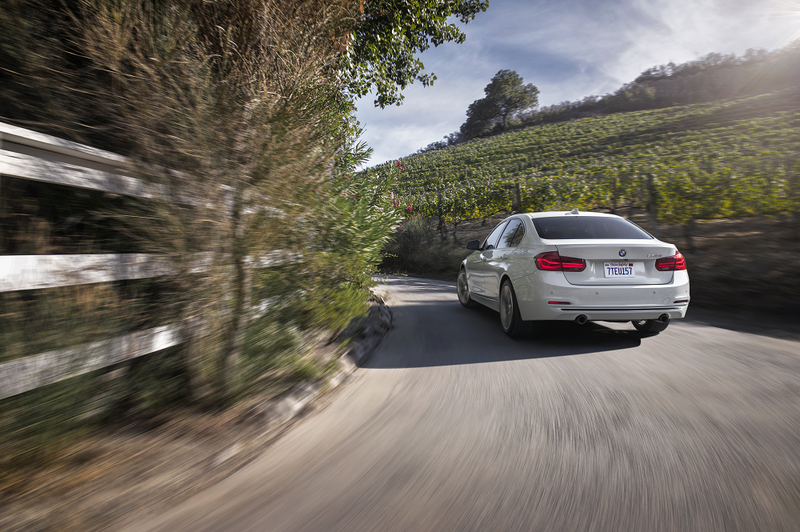 Beyond the sedan, the 3 Series also offers two other options: the Sports Wagon, which has room for those who need it for passengers and cargo, and the Gran Turismo, with signature styling and coupe-like design, paired with a standout engine performance. Certified pre-owned models include previous model years. For the 2017 3 Series, a new turbocharged 4-cylinder engine was added for 330i models, along with wireless phone charging and Wi-Fi Hotspot availability on all 3 Series models. Whether it’s the protection plans or real-time driver support, BMW certified pre-owned offers many benefits, making the driving experience more rewarding. The BMW Certified Protection Plan offers coverage for one year, with unlimited miles from the expiration of the 4-year/50,000-mile new vehicle warranty. This also includes up to five years of roadside assistance. You’ll be covered 24 hours a day, 365 days a year, with the roadside assistance package, even if someone else is driving your car. The program includes towing service, battery jump starts, fuel delivery, tire change assistance, and lock-out service. Bringing your vehicle in for service? We want things to be as convenient as possible. It doesn’t matter where you purchased the vehicle. A complimentary service loaner will be provided for the duration of the protection plan. Every certified pre-owned BMW has to prove it’s ready for the big-time. To receive certification, it must be inspected, reconditioned, and approved by BMW-trained technicians, service managers, and pre-owned managers. Every vehicle will have the maintenance history checked prior to inspection, and the CARFAX Vehicle History Report™ will be reviewed, too. These late-model vehicles must have more than 300 miles, but less than 60,000 miles on the odometer. 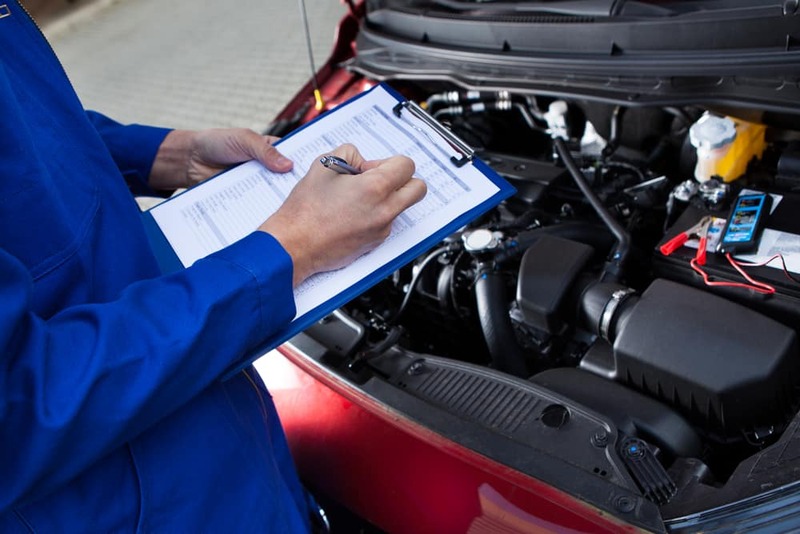 A thorough inspection will be completed, and the vehicle will be inspected for safety, performance, and wear. If the BMW doesn’t pass the extensive inspection and road test, it will not receive the certified designation. Explore the inventory of certified pre-owned BMW 3 Series models here at BMW of Westchester. These cars are popular here in Westchester County, Yonkers, and Hartsdale. Want to see why? Schedule a test drive with us today.